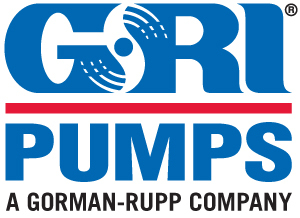 Serving the Original Equipment Manufacturer since 1953, Gorman-Rupp Industries’ (GRI) reputation and success have been built on solving fluid pumping problems, innovative pump designs, customer service, and providing products to meet the exact specifications of our customers. GRI’s portfolio of circulation and metering pumps include magnetic drive centrifugal pumps, bellows metering pumps, gear pumps, and complete turnkey pumping systems. Whether it is replacing an existing pump or working with you on a new application, pumping water or pumping chemicals, GRI’s proven concepts and engineered designs will provide a unique solution to your fluid pumping dilemma.